The rapidly proliferating BYOD (bring your own device) trend has been driving the demand for mobile device management in many organizations. The number of personal mobile devices being used in enterprise, healthcare, and education settings is higher today than ever. However, the rise in personal mobile device uses on the facilities wireless network is directly proportional to the mounting security concerns among IT departments. 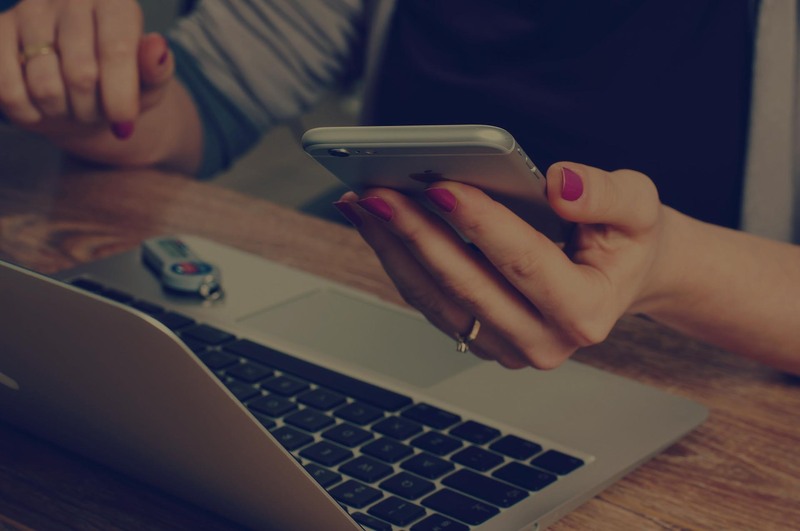 A recent study of 4,640 organizations showed that 77% said that the use of mobile devices in the workplace is important to achieving business objectives. A whopping 76% believe that these tools introduce serious security risks. The crazy thing here is that even while they are obviously aware of the security risks, finding showed that only a measly 39% have security controls in place to mitigate them, and who knows how good those security controls even are. 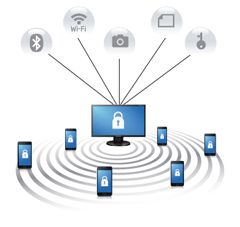 The solution to the obvious security issues of BYOD is a mobile device management solution. But, pure and simple mobile device management solutions aren’t going to keep your BYOD environment totally secure and uncompromised. There are many mobile device management solutions out there, and some are definitely better than others. Mobile device management aims to remove or diminish many of the problems that arise (e.g., compromised data, high IT costs) when IT teams don’t have access to or don’t use a mobile device management approach which increases their risks. Mobile device management can encrypt and host corporate data independently from personal data on an employee’s mobile device. IT admins can use it to establish specific user access policies for each user. If a device is lost or stolen, corporate data resides in its own secured space. The device can be wiped and corporate data stays out of the wrong hands. Mobile device management solutions with an end-user self-service portal can take some of the weight off ITs' shoulders by giving users the ability to enroll and manage their own devices. Admins can leverage their mobile device management solution to deploy enterprise-wide email, safeguard apps, and even roll out a mobile help desk. It help admins deploy, secure, and take inventory of the line-of-business apps being used on mobile devices. It’s pretty much a centralized portal for admins to monitor and distribute all business apps being used. Admins can even leverage the library of apps to push out private or internally built apps to end-users without having to publish them on a public storefront like the App Store. Mobile device management can help your organization by doing the things listed above plus much, much more. Mobile device management is necessary to deliver and uphold good service quality for users and for service providers and enterprises to deploy, manage and secure mobile devices proficiently. I'm sure you already know that more and more mobile devices are and will continue flooding into your organizations wireless network. You probably also know that security and management is a big issue. That’s why you need mobile device management. It can help ease your IT’s stress from BYOD. Here at SecurEdge, we specialize in creating these large scale wireless networks that maintain the highest level of security, which mobile device management happens to be a big piece of. If you’re enterprise, hospital, school, or retail store is looking for help, you can have one of our consultants contact you here. We would be happy to answer any questions you have or provide a consultation for free. Next Post: What features should a School Wireless Network have?